The Rocker is a take on the classic American rocking chair, made especially for those warm summer nights on the porch or patio but also a staple for indoor use as well. The over sized design and deep sling is similar to the feeling of sitting in a hammock. 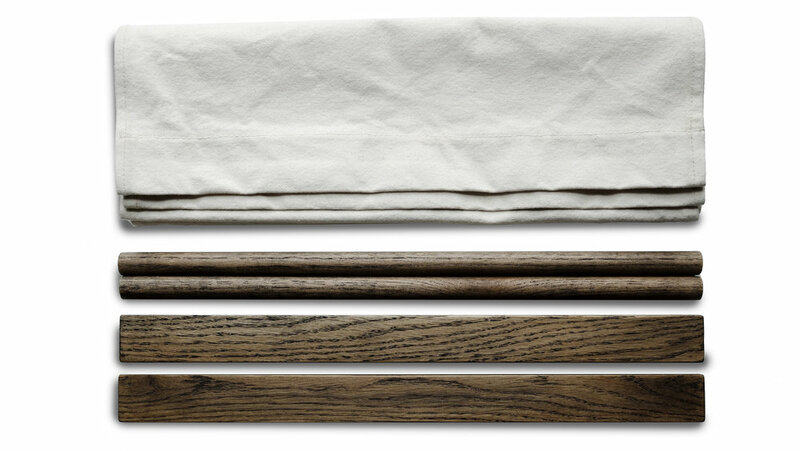 Sling is made from heavy weight all natural cotton canvas, and the structure is made out of welded steel. Handmade in Bend and Portland Oregon. For order inquiries head over to my partner business at Weld Design Studio.